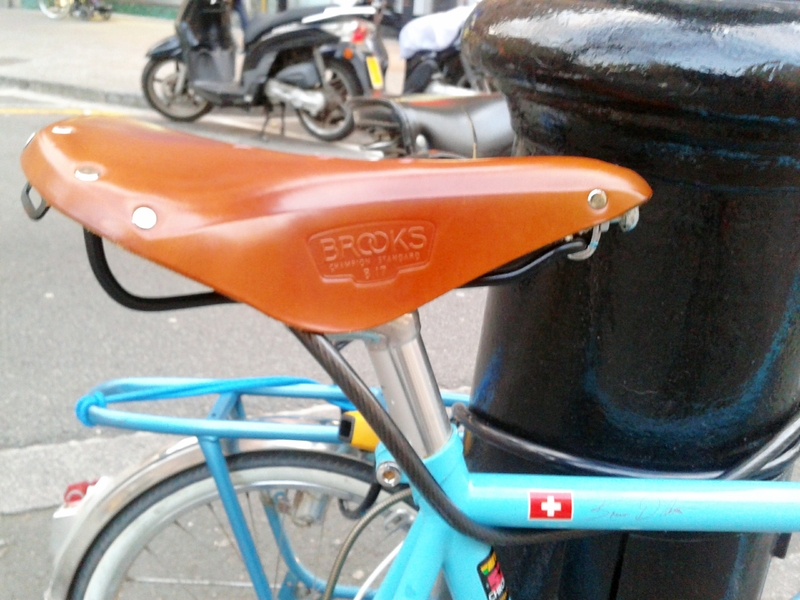 I don’t have a Brooks saddle. But I wish I had one. I have this fantasy that having a Brooks saddle is like owning a very expensive fountain pen, the kind that adapt to the energy and nuance of your writing. 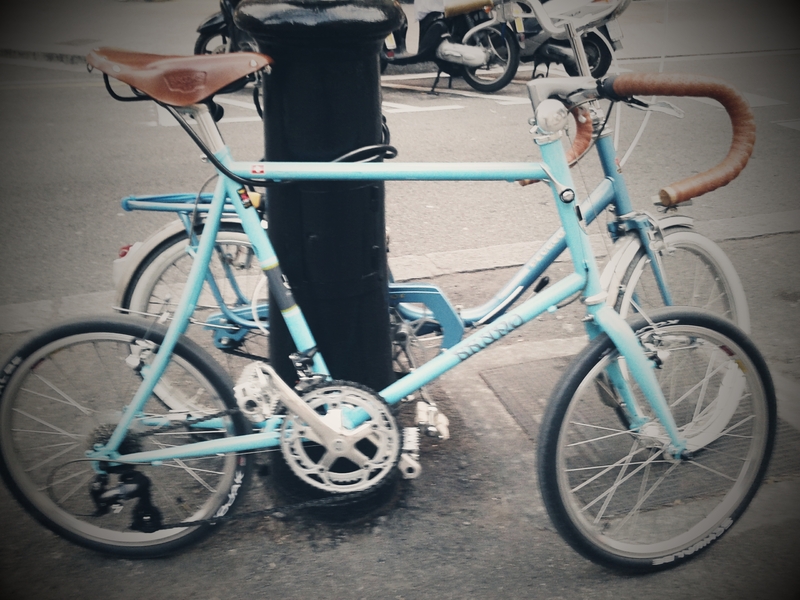 Have a look at the first bicycle, it’s so special right? 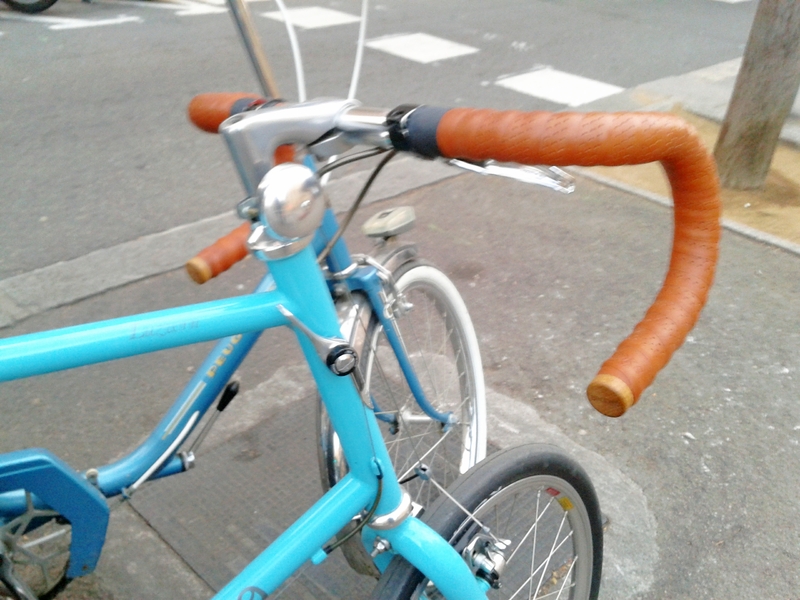 If you look at the details, the spotless paint, the leather seat and handlebar. 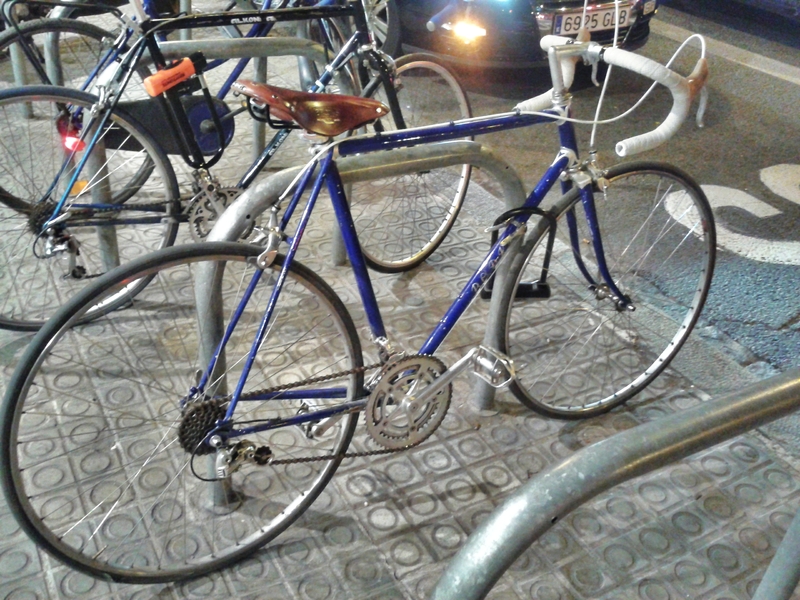 It’s small but still retains the dignity of bigger, racing bicycles. Not easy to achieve.